"Jamo's Pies are the best thing you've never tasted"
A Handheld pie that hits the spot, Handmade in minneapolis MN!! 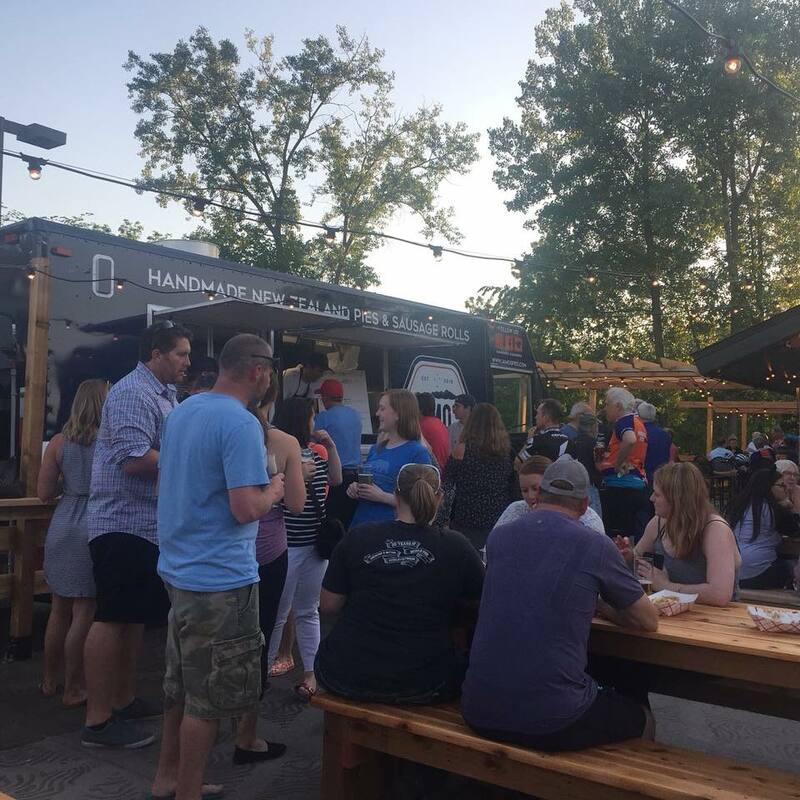 Booking the truck for your corporate event, lunch or party is easy! Click the button and fill out the information needed and we will be in touch. Here it is, a delicious taste of the iconic New Zealand meat pie available right here in Minnesota! Now, we know what you're thinking because we have heard it all. No, this isn't a pot pie or pastie. Jamo's New Zealand pie is a unique food experience unlike nothing your taste buds have experienced before. All of our pies are handmade from scratch and feature a delicious combination of savory meats in a rich homemade gravy, enclosed in a buttery flaky puff pastry. Our Menu features a range of different pies with fries and sausage rolls. We like to keep things simple and exceptional. We appreciate your support and look forward to giving back to the communities that support us! So take a deep breath, stay calm and collect yourself because the images below will make your mouth water for greatness covered in flaky puff pastry. Changes everyday! Check our calendar and our social media pages to get the latest updates. Sliced chicken breast in our homemade tomato based curry sauce. This one has a kick! All items are subject to availability we do run out sometimes. We are always excited to share the taste of New Zealand and make a few more mates. If you are looking to add a food truck to your company, event, party or get together let us know and we will do our best to make it happen. Is there a pie you would love to see on the menu? We are always working on new creations so feel free to comment.